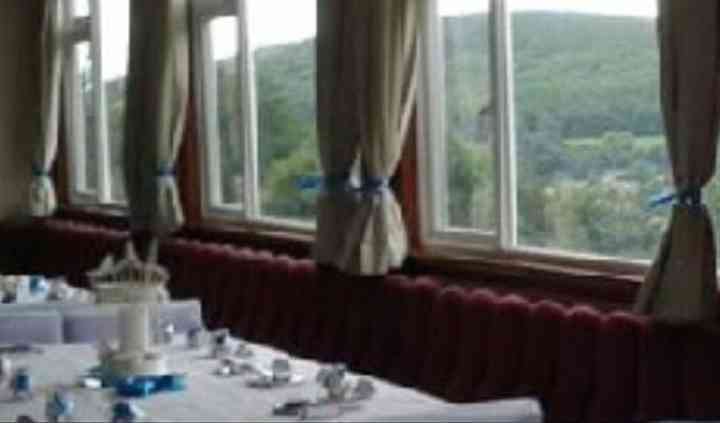 Galashiels Golf Club established in 1884 is perfect location for hosting luxurious events and fabulous parties. From weddings to private dinners, this expansive and inviting venue can cater to a variety of demands and themes. 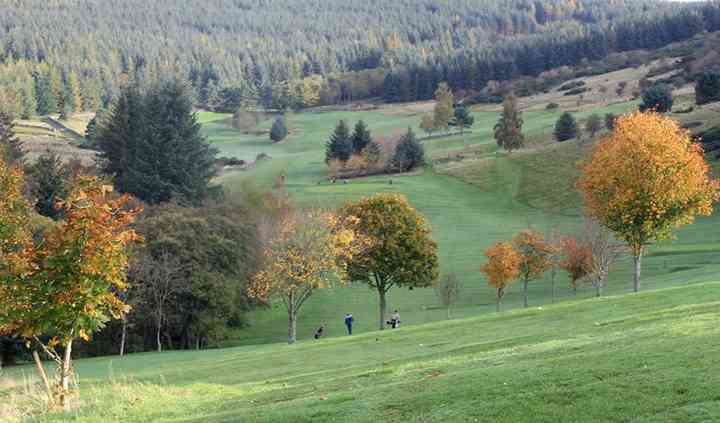 Galashiels Golf Club features green surroundings, spacious function rooms and offers customised event services to match your budget and vision. 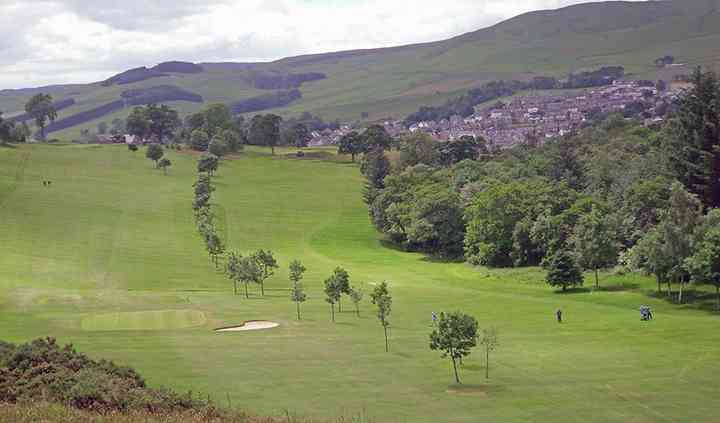 Galashiels Golf Club features a function room with a bar and kitchen area that can host an event for 80 people and it offers stunning views of the golf course, which will serve as excellent backdrop for beautiful pictures. For larger functions, you can always opt for the grand outdoors, spacious enough to hold marquees, gazebos, fun games, bouncy castles or anything you desire. 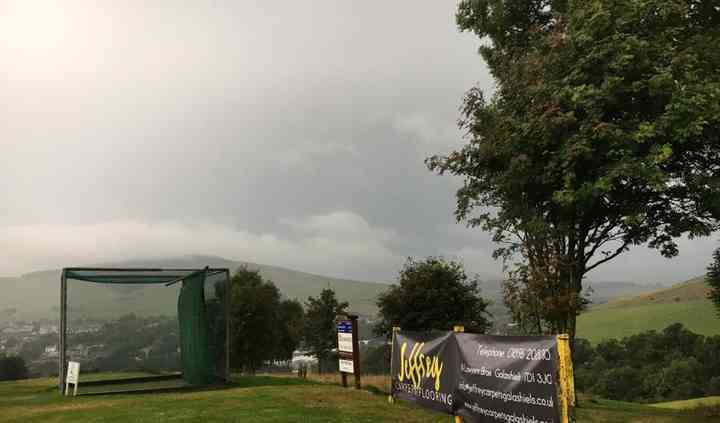 The event management team at Galashiels Golf Club always focuses on the client’s demands and delivers perfectly coordinated and affordable services. Meet with the function coordinator and turn you dream event into a stunning reality.